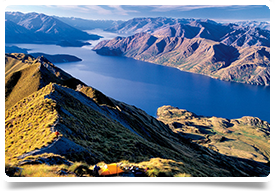 New Job, New Lifestyle...New Zealand 2017? Just think how lovely it would be to miss winter this year and have a change in scenery. Pack your sunglasses, head down to New Zealand, and while everyone else is sitting around the fireplace back home you'll be manning the BBQ enjoying the kiwi summertime. We also recruit to GP roles, assisting Consultant & GP couples find great jobs together. 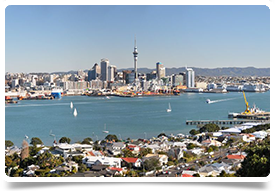 Our registered and licensed New Zealand Immigration Advisors will also provide you with immigration advice and arrange any necessary visas/medical registrations for you. 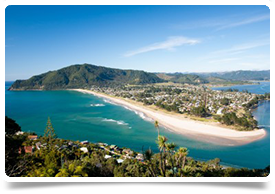 Contact our New Zealand team by phone or email to have a confidential discussion about your options. We will also be attending the BMJ Careers Fair in London (21–22 October 2016) and the World Extreme Medicine Conference in Edinburgh (18–21 November 2016). Read our guides on living and working in New Zealand, check out some testimonials from Doctors we've previously helped, or meet the team who are here to help you find your dream job overseas.